Southco’s AC-EM 10 Electronic Actuator is designed to accommodate higher mechanical loads and facilitates actuation of R4-10 Rotary latch series. The unit is suitable for concealed applications and is used to remotely actuate locks and latches. AC-EM 10 unit is tested to IP55 water and dust protection standards. 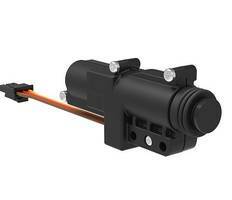 DRS2 Series Linear Actuator features adjustable pushing force and timing. 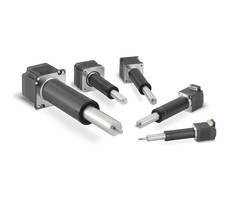 SCN6 Series Actuators offer backlash of 0.3 mm. SCN6 Series Actuators are available in 50-300 mm stroke lengths and 500N maximum thrust. Units are constructed using extruded aluminum body and 303 stainless shaft and rod tip. Operated using 24VDC signals from PLCs or relays, actuators can be connected in networks of up to 16 axes. 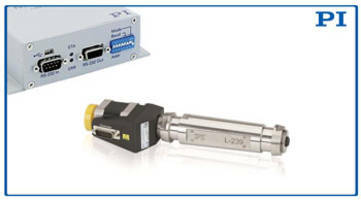 Units offer maximum speed of up to 200mm/sec with ±0.1 mm repeatability and meet IP40 and IP54 ratings. 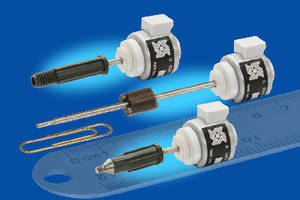 LCA6 Moving Coil Actuators feature built-in sensor feedback system. 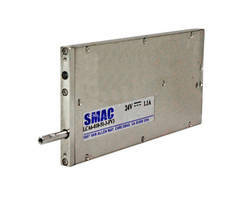 L-239 Linear Actuator is equipped with precision ground ball screws. 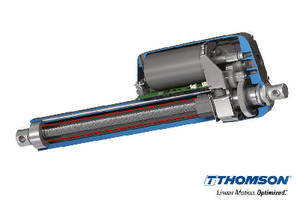 Featuring non-rotating tip and non-contact limit switches, L-239 Linear Actuator has 52 mm positioning range, 300 N of pushing force and 50mm/sec maximum velocity. 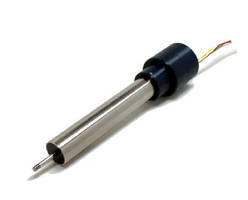 Used in automation applications, unit’s non-rotating tip prevents wobble, torque and wear at the point of contact. 10-9 hPa versions are also available for vacuum applications. 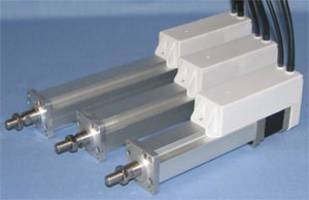 Linear Actuators offer flexible onboard electronics. Stepper Motor Linear Actuators occupy 0.6 in. diameter space. Voice Coil Actuators vs. Solenoids: What is the Difference? Voice Coil Actuator includes built-in position sensor. 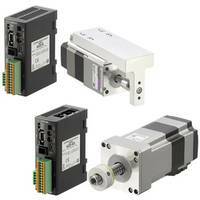 Stepper Motor Actuator features compact design.